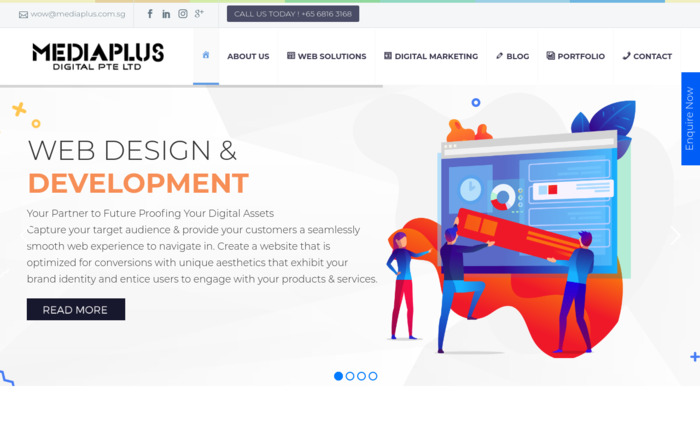 MediaPlus Digital is a leading web design agency in Singapore. Our website aims to feature the wide scope of work that we are involved in. 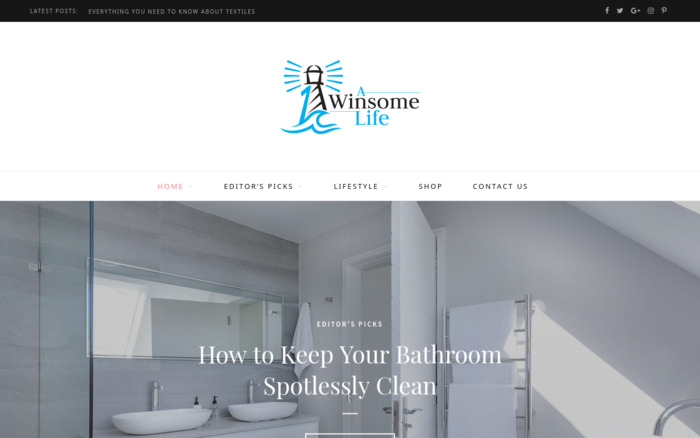 We incorporated quick call to action buttons such as a custom float over enquiry button, as well as a short video clip that summarizes our specializations. We did our best to incorporate a minimalist feel as well as different tapestry of vibrant colors to capture our target market's attention.